OverviewWhat's our favorite part of living in the Pacific Northwest? Summertime and knowing that there's rugged terrain to be conquered everywhere you turn around Roberson Motors near Corvallis, Oregon. 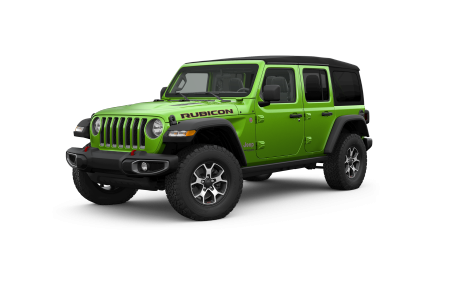 There's nothing better than the Jeep Wrangler for those who love the flexibility of a removable top and doors with the off-road prowess to handle any camping or climbing trip you have planned. 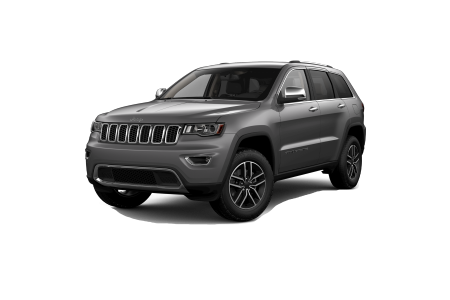 The Jeep Grand Cherokee on the other hand is built with luxury and sophistication in mind, in addition to a spacious interior with room for the entire family. 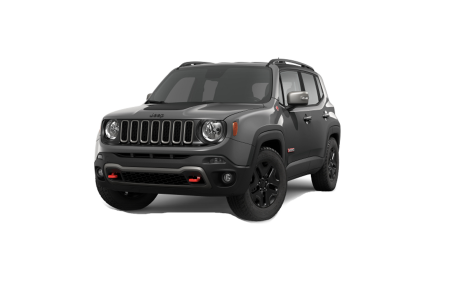 The Jeep Renegade is a compact crossover crafted with the modern adventurer in mind thanks to a high-tech entertainment system, optional dual panel sunroof, and that standard Jeep off-road capability. Come see the entire lineup of Jeep SUVs today at Roberson Motors! 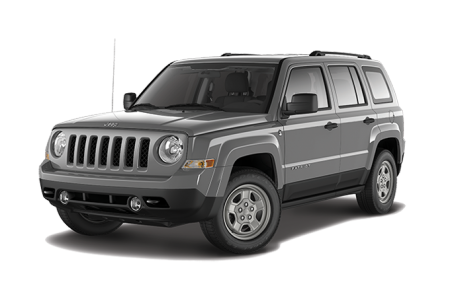 Lease a new Jeep model at your local Corvallis, OR dealership. At Roberson Motors near Corvallis, OR our friendly and knowledgeable auto sales and financing staff is here to help you along every step of the car-buying process. 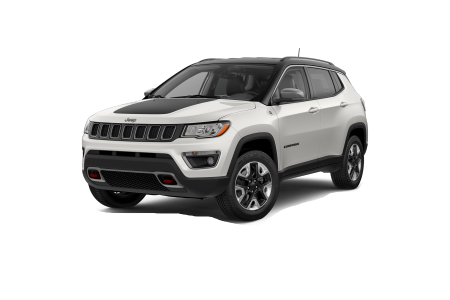 In addition to finding a Jeep that best fits your lifestyle, we'll also give you access to our wide array of online financing tools. They'll help you get a better idea of your budget, help estimate your payment options, and give you quotes on possible trade-in values. When you're ready, visit our dealership near Corvallis, OR to hop in a Jeep for a test drive! Roberson Motors near Corvallis, OR has the team and tools to keep your Jeep on the road for years to come. 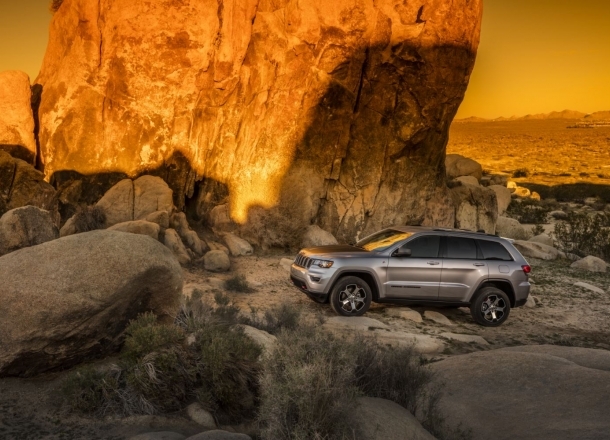 Scheduling regular maintenance appointments is the key to extending your vehicle's life, especially with a Jeep ready to take on rougher roads than normal vehicles. 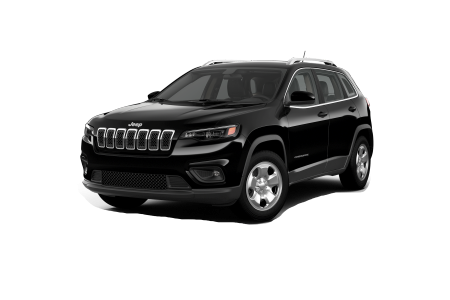 Whether it's an oil change, suspension issues, a transmission replacement or something else entirely, our team of Jeep-certified mechanics will make good use of their genuine Mopar parts to get you back on the road in no time.